Did you notice the swap? Emmerdale fans were baffled last night when a series regular was replaced without any warning. 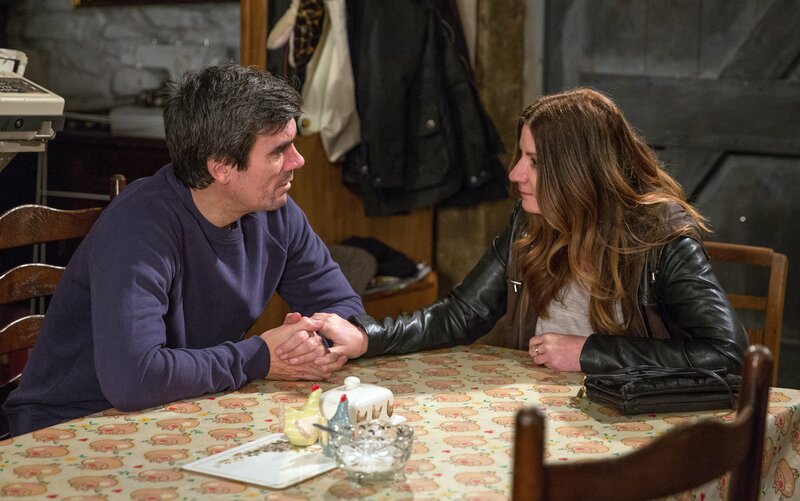 On Tuesday (16 April), viewers tuned in for their fix of the ITV soap and were pleased to see baby Seb make a return. However, many noticed that Rebecca White and Robert Sugden's son had been recast. The cute tot is now being played by a completely different child. 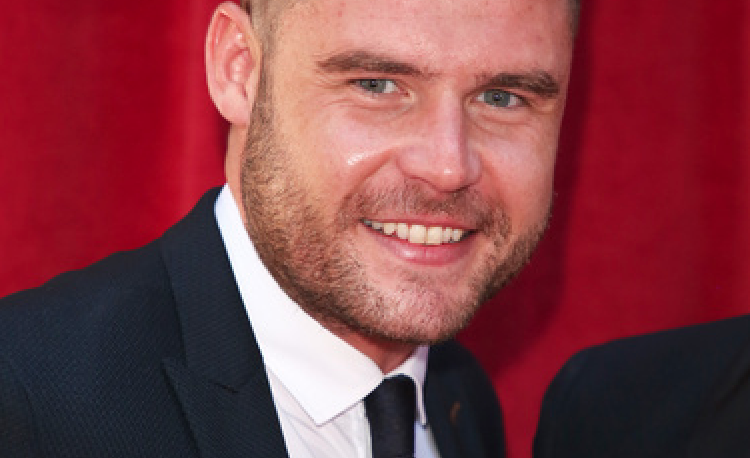 Viewers saw Robert pick up his baby son, who he shares custody with, as he prepared for a surrogacy meeting with husband Aaron Dingle. 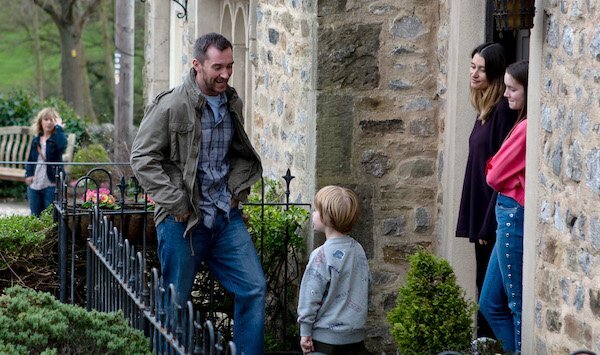 Seb now lives in Liverpool with mum Rebecca and her partner Ross Barton, after the pair left to escape the ghosts of Emmerdale past. Robert's taken the wrong baby, that imposter is not Seb #Emmerdale. As Robert returned late from picking up Seb, and had to apologise to a stressed Aaron, fans were fixated on the child who Robert and Aaron believe will play a key role in their surrogacy plans. 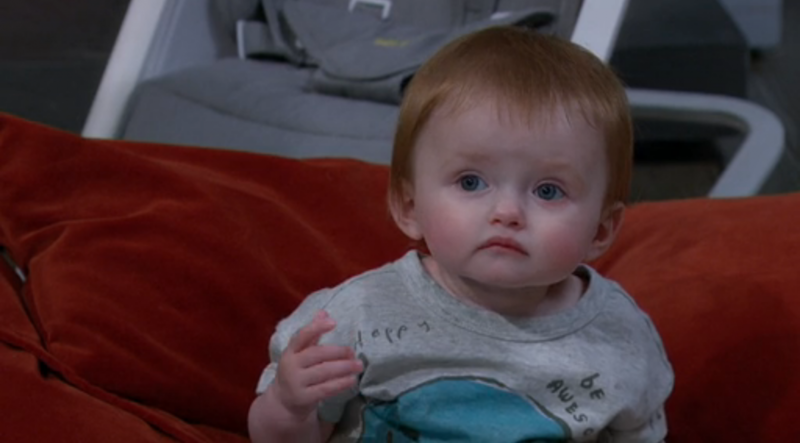 Seb had previously been played by a baby girl named Lily. However, Lily had clearly been replaced - with the new star not listed in the credits. One fan wrote: "Robert's taken the wrong baby, that imposter is not Seb #Emmerdale." Another said: "OMG! It's Seb... A new Seb, but it's still Seb #Emmerdale #Robron #Roblivion." A third cried: "Oh no they have changed Seb! 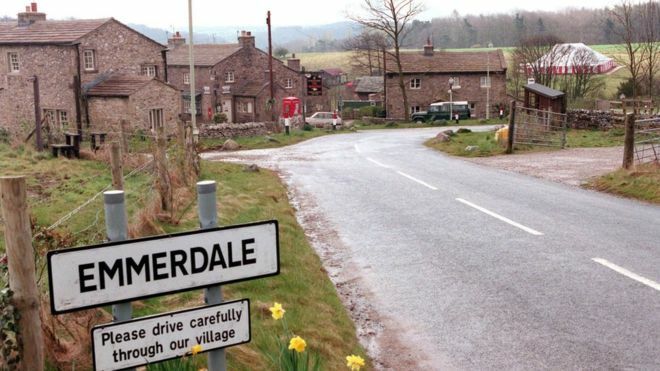 #Emmerdale." "I think every time Seb makes a fleeting return it should be a different ginger child. Like a running joke," suggested another. While some accepted cast changes come with the territory, others seemed more upset with one crying: "I miss Lily already." Others begged Emmerdale scriptwriters to keep Seb in the village, enjoying seeing Aaron and Robert as fathers. 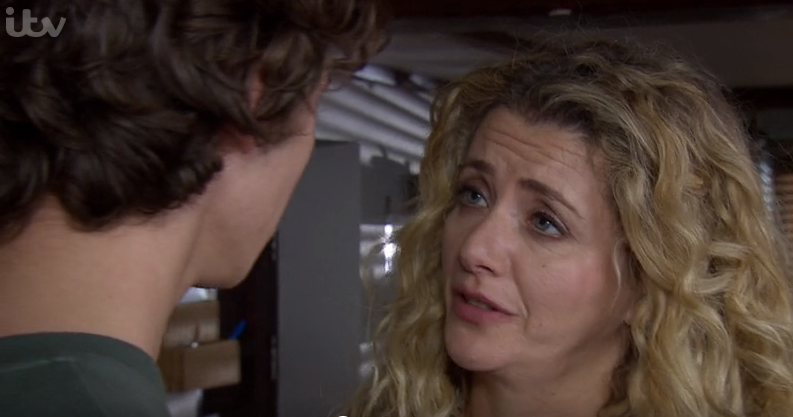 Will they ever get their own child one day? Do you get annoyed by cast changes? Leave us a comment on our Facebook page @EntertainmentDailyFix and let us know what you think!